Our brand ambassador Kory Enders is nearing the end of the racing year, making it a successful season debut. Enders and his teammates from DEForce Racing traveled to some of the farthest corners of the globe for competition – with some incredible highlights to show for it. 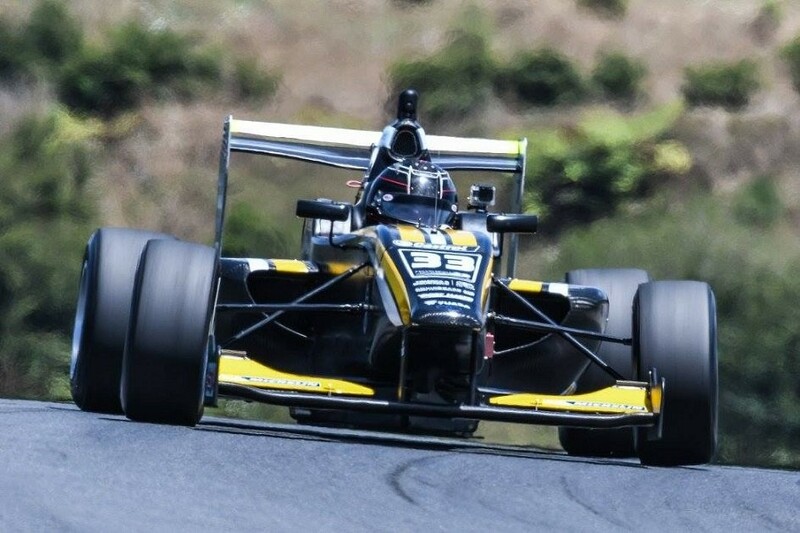 Enders representing Texas in New Zealand during the Toyota Racing Series. Last minute pep talk with coach before the Grand Prix of St. Petersburg. 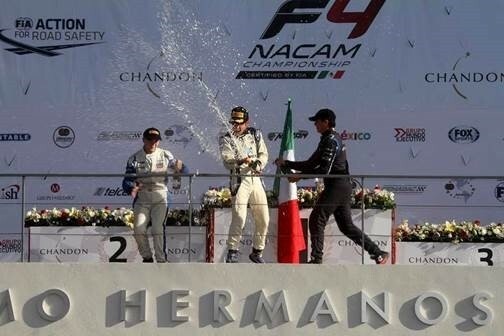 Enders celebrating his first podium win in Mexico City this June the way winners should, with his teammate from DEForce Racing. 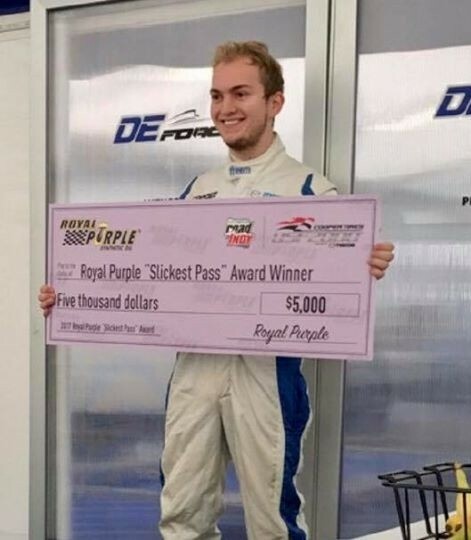 Enders after executing an ideal strategy by taking it down the middle during the Watkins Glen GP, earning him the Royal Purple award for “Slickest Pass” and a hefty prize of $5,000. Being on the road for the race in Watkins Glen during Houston’s historic hurricane, Enders considered this award as something “meant to happen” and donated all proceeds to relief efforts for those affected by the storms. 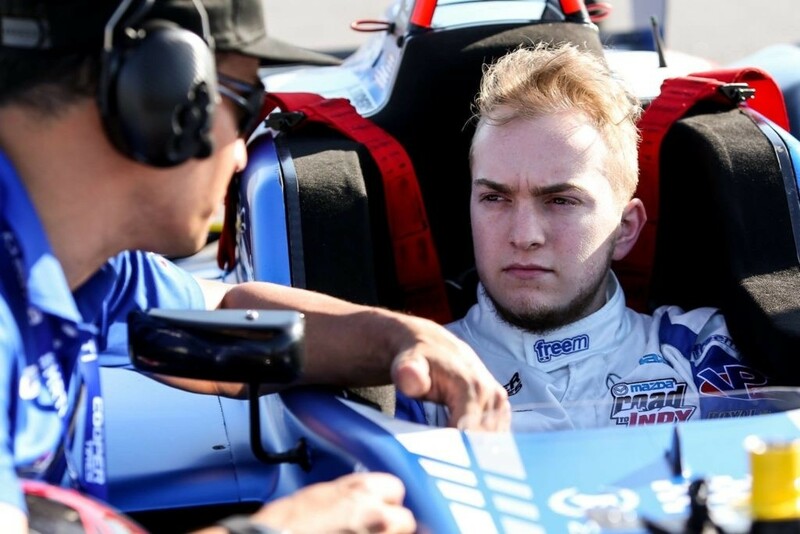 Having seen his journey throughout the season and as a close member of the McLaren Houston team, we know that Enders is an intelligent athlete – someone who studies each track tirelessly and formalizes his strategy long after his competition has called it a day. 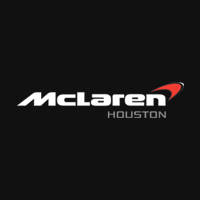 It is his focus and attention to detail that aligns him perfectly with McLaren Houston. Catch Kory in some of his final races of the season at the F4 U.S. Championship at Circuit of The Americas this September.